Chicago, IL: PreScouter, a Chicago-based research intelligence company, has released a detailed report on novel packaging technologies for the shelf life extension of foods and beverages. With approximately 1.3 billion tons of food lost or wasted globally at a cost of nearly $1 trillion, PreScouter believes that this report is a major step forward towards reducing food waste across the supply chain by highlighting some of the newest and most promising technologies in development to prolong the shelf life of various foods and beverages. Food preservation is a concern not just for our industry-related clients, but for consumers as well, comments Dr. Paula Hock, PreScouter Project Architect. “The research in this area is especially interesting, as it’s an industry that really listens to the consumer base. This is evidenced by a push toward food derivatives for novel packaging and the desire to extend the lifetime of purchased food products to reduce food waste,” adds Hock. The report, or intelligence brief, as PreScouter calls it, details nine recent shelf life extension solutions in various stages of development, illustrating the main features of each as well as the benefits and drawbacks each technology bears. One major trend seen throughout the research is a move toward more food- and plant-based additives and packaging, a “natural” approach as it comes across to consumers. From superior coating materials to novel additives to putting a new spin on older technologies, and with six of the nine solutions presented already approved for food use, PreScouter believes that this intelligence brief provides the food and beverage industry with actionable insights and applicable knowledge. About PreScouter, Inc.: PreScouter provides research support services to help business leaders make better R&D, product development and corporate development decisions. PreScouter’s custom-selected teams of Advanced Degree Researchers and Industry Experts connect business leaders with new markets, commercializable technologies, industry-impacting startups, and other actionable data. 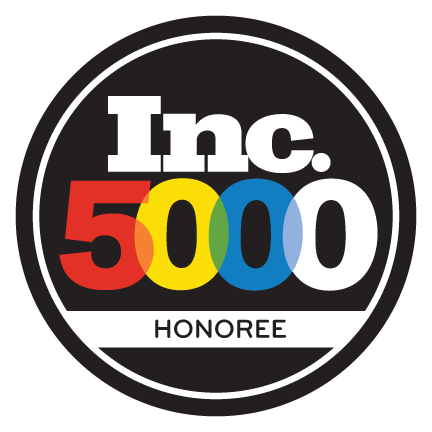 PreScouter’s growing list of 500+ clients includes GE Healthcare, Coca Cola, BAE Systems, Clorox, and Volvo.